We all struggle sometimes in life. Most of it is well documented. 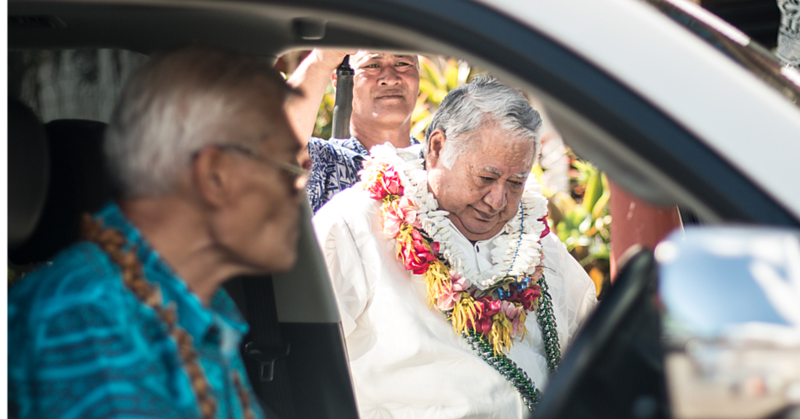 For Fa’afetai Tumua, the relationship among their neighbors is a tough struggle. 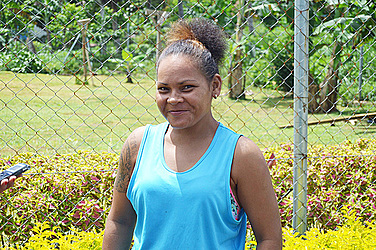 Aged 29, Fa’afetai is a mother of one and is residing with her family at Faleasi’u uta. She caught up with the Village Voice at Nu’u where she voiced her concerns about the volatile relationships. Faafetai believes everyone should come together. Fa’afetai went on to say people also steal from their neighbours. Overall Fa’afetai’s family is well. Her husband is supporting them financially while she stays home and to take their one and only child to school. She said the cost of living might be expensive but they’ve already figured things out. 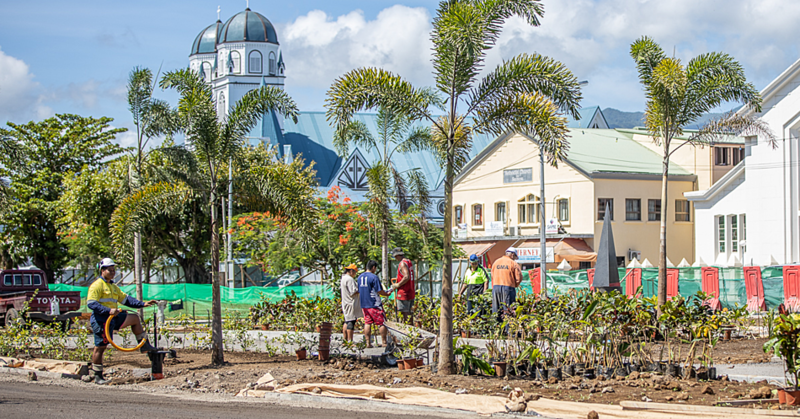 Prime Minister Tuilaepa Dr. Sa'ilele Malielegaoi's official vehicle was involved in an incident last week where another vehicle crashed into it. The driver of the other vehicle is on the run and the Police are looking for him. Fasito’o-Uta 20-year-old Miracle Mercy “Mioko” Iva Aileone passed away last Sunday as a result of a beating allegedly by a man in his 40s.